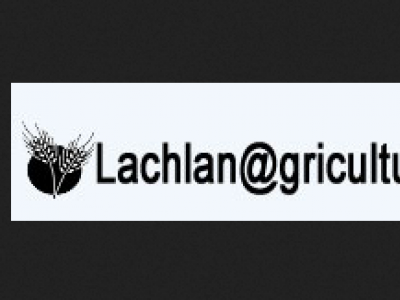 A Nitrogen and Potassium slow release fertilizer that enhances crop quality, production, rooting and stress tolerance. 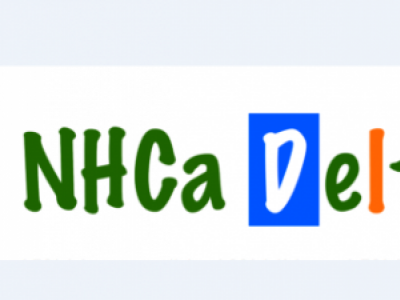 NHCa Delta is a high performance soil and/or foliar feed combining highly stabilized nitrogen (in the form of NH2) with Calcium to give strong root development and to improve quality, yield and stress tolerance. 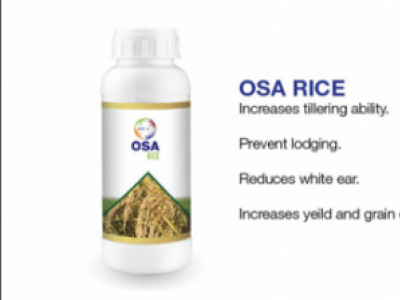 PRIVI OSA RICE is a unique formulation of boosters blended through OSA Chemistry specially designed for rice crop. OSA - Ortho Silicic Acid. PRIVI NUTRIVIT contains a special blend of plant simulators identified by agriculture scientists as essential for higher flowering and fruit setting. 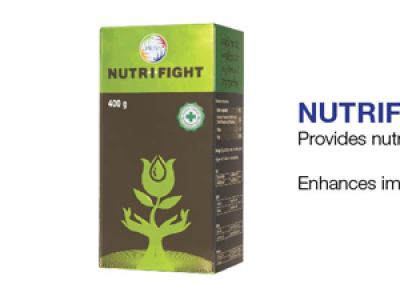 Nutrifight provides nutrition and enhances immunity. 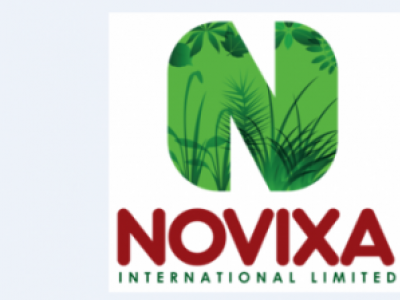 It is a unique formulation of mono and di-potassium salts of phosphorous acid, very powerful and high systemic water soluble fertilizer. 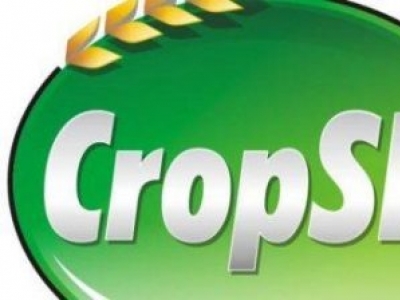 Cropsil is a crop enhancer based on Ortho-silicic acid. This moiety (Ortho-silic acid) is the only form of silica that can easily be assimilated or taken up by plants. Alexin is a liquid organic nutrient complex containing Salicylic acid designed to activate the internal defense mechanism of the plant. 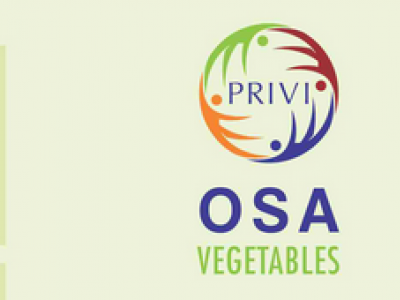 PRIVI OSA VEGETABLES is a unique formulation of boosters blended through OSA Chemistry specifically designed for VEGETABLE crops. OSA- Ortho Silicic Acid. 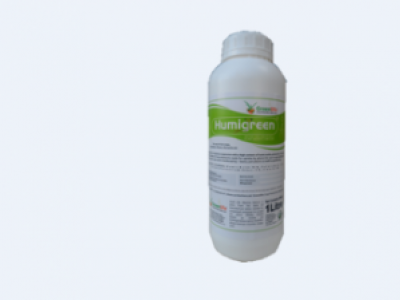 HUMIGREEN is a foliar feed that is made up of Humic acid 75%, Fulvic acid 15% and Potassium 33%/. 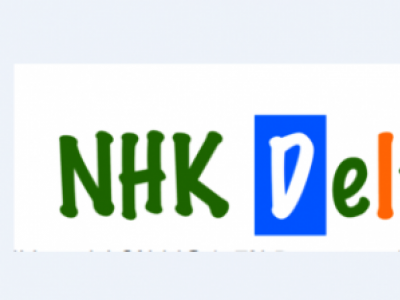 It is applied to crops in fertigation at the rate of 60-80ml/20L, 160ml/20L of water applied both as foliar spray and soil drench respectively.